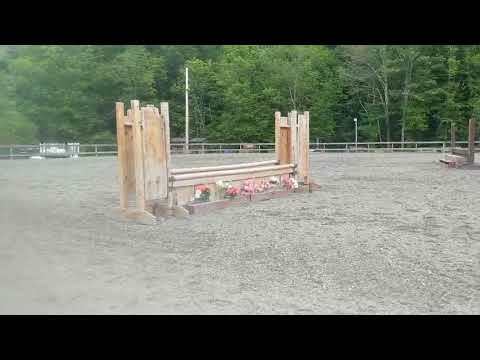 **UPDATED** Flora Bella showed in the 2'6" Mini Medal Finals at MHC September 30. She packed around a rider who had never been there before. 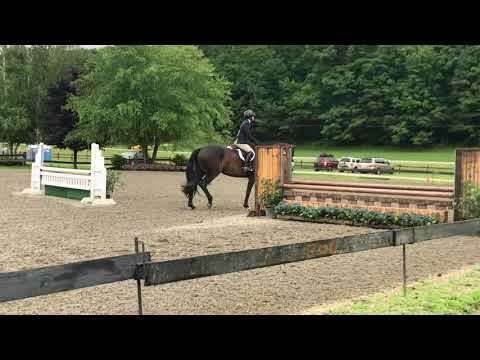 Jumped all the jumps in great form, did everything she was asked, and gave confidence to the rider. She is the PERFECT move up horse! Flora has all the qualities to make your next winner- stunning, honest, huge step, auto lead change, and beautiful mover. 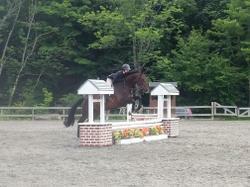 Flora has shown the past 3 weeks at Vermont Summer Festival and has won respectable ribbons in the 3' Greens and Lows. 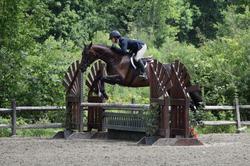 The first week she was 3rd out of 45 in the Low Hunters and 2nd in the 3' Green Under Saddle. 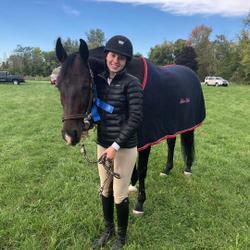 She also helped navigate novice riders in the 2'6" hunter and equitation divisions. 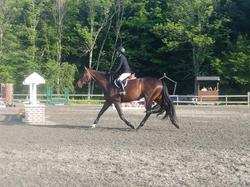 She is the perfect horse for someone moving up to the 3' rings. Please note that our pony, Easter Sunday, advertised on your site, has been sold... Although your site did generate a lot of interest, it actually was sold by other means. Thanks so much.